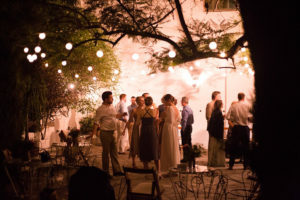 In my last post I told you about things that your wedding guests can do in Granada so you can give them some tips about their stay in the beautiful city of the Alhambra. 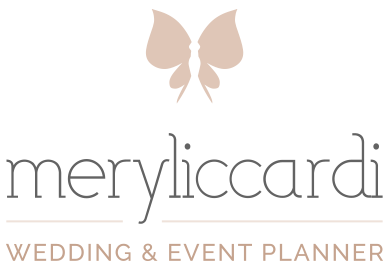 But if you get married in the province of Malaga, you will need ideas so that your guests can enjoy this land of sun, beaches and history. So in this new post I advise you some things that your wedding guests can do in Costa del Sol. Without a doubt a visit to the city of Málaga is obligatory. Your guests can take a walk through its streets , visit the Alcazaba and the Cathedral and contemplate some of the original works of the Spanish painter Pablo Picasso. They can finish their route taking a typical dish of local cuisine, in the most famous bar in the city, El Pimpi. 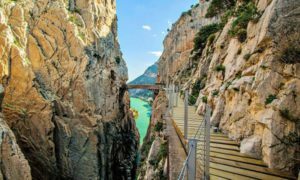 If your guests want to spend a day hiking, you can propose one of the most amazing routes in the world: the Caminito del Rey. 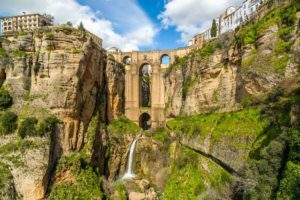 It is a route of more than 3km inside a canyon, and its name is due to a visit that King Alfonso XIII made in 1921. 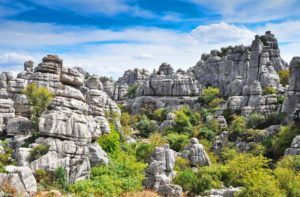 The city of Antequera offers the chance to visit one of the most impressive karst landscape in Europe, El Torcal and also the Dolmens which are the first example of monumental architecture in the Paleolithic Era. A day in one of the white villages of the province of Malaga, is another option to discover this beautiful land. Frigiliana is a charming village with its narrow streets and its history.Other obligatory stop is Ronda, a town located on a deep ravine. Incredible views and numerous points of interest that they have to visit such as the Puente Nuevo, the Plaza de Toros and the Arab Baths. In a land that has more than 300 sunny days each year, it is obligatory to enjoy some of the most beautiful beaches of the Costa del Sol. In Nerja, Fuengirola, Benalmádena, Torremolinos and Málaga, your guests can find sandy or pebble beaches where they can relax and bathe in the Mediterranean sea. 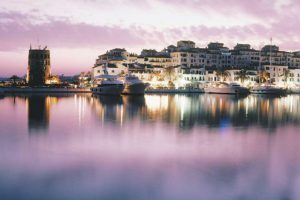 A day of walking and shopping in the city of Marbella, is another option for your guests to entertain among sports cars, prestigious restaurants a walk through the old town and the luxurious Puerto Banus. As you can see there are many things that your wedding guests can do in Costa del Sol. They just have to put on their favorite sunglasses, comfortable tennis shoes and of course, they don’t forget their swimsuit!